We see Jesus moving from place to place. His mission is not static but dynamic. A disciple of Jesus is also called to move as Jesus moved about. We read in Acts 10:38 “he went about doing good and healing all who were oppressed by the devil, for God was with him.” At each encounter Jesus challenges us his disciples to be more like him. After the incident at the synagogue, where Jesus healed the one possessed by demon, he now enters the house of Peter. 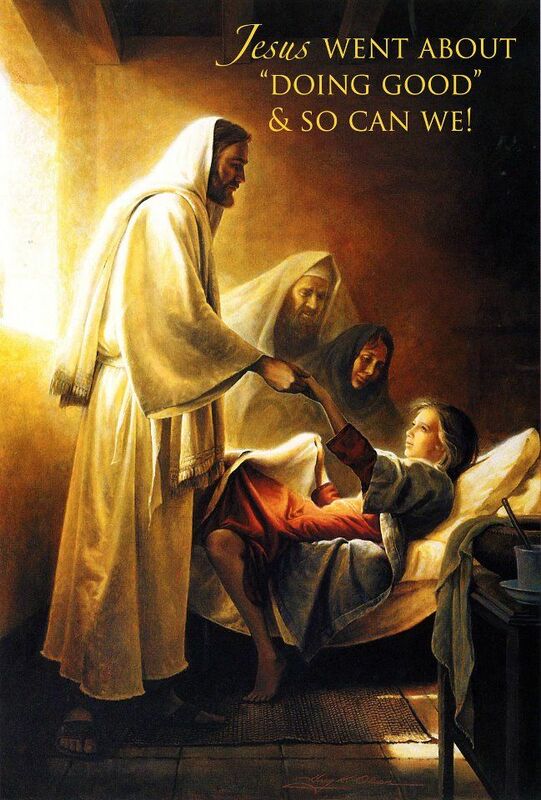 The mother in-law of Peter is found sick and at their request Jesus grants her healing. Jesus who always goes to the peripheries finds it not a major problem to enter the house of Peter and heal his mother in-law. In the Jewish society, where women are least considered, Jesus miraculously heals her. What strikes us most in this account of healing is that the healing is so complete that she begins to serve them immediately. Dear friends, is not Jesus entering our lives daily in the Holy Eucharist, purifying us and haling us. Our health and wealth are meant to be directed to the building up of our community and not for our personal welfare.